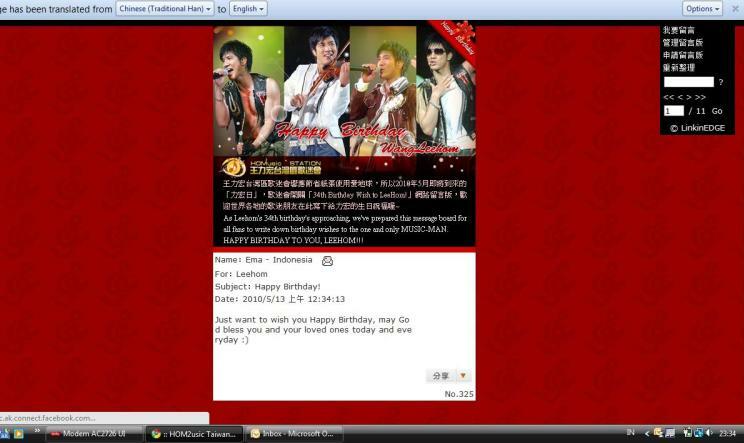 Thanks again to Google translator I was able to post a birthday message for Leehom at Taiwan's fans board. I guess, I'm the only one who wrote in English there... LOL. 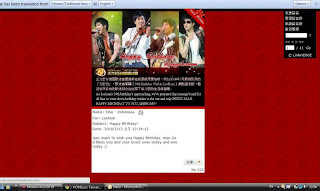 Click here if you want to post your birthday message too.